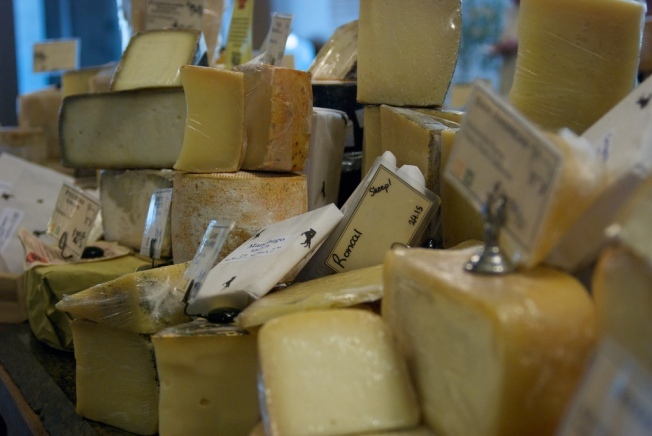 Love the Cowgirl Creamery? Now the cheesy Ferry Building has a sidekick, called Sidekick. Cowgirl Creamery opened an expansion directly next door to its current location in the Ferry Building on Tuesday. Inside Scoop reports the idea is to still go after dairy lovers with signature cheese and other milk offerings, including prepared meals and a mozzarella bar. The morning menu features breakfast items like several kinds of sweet/savory yogurt bowls (i.e., topped with grated Moroccan carrot salad with diced cucumbers and sesame crackers), cottage cheese, gougeres, AM sandwiches, and hot or chilled milk drinks. There is also a little ingredient help from fellow Ferry Building neighbors. The early reviews on Sidekick are in. It will be open from 7a.m. to 3 p.m., with lunch hitting the menu at 11 a.m.